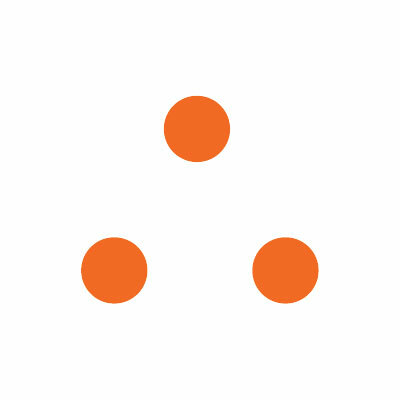 / Analytics Blog / Research & Trends / The High Price of Living Downtown? The High Price of Living Downtown? A quick look at average effective rents in the top 50 metros with distinctive downtowns indicate that units in urban areas command an average of about $600 more than units located in the suburbs. In 2nd quarter 2018, an apartment located in the urban core had an average effective rent of $1,862, while suburban rents were considerably lower at $1,262 in the top 50 markets studied. The average effective rent among the metros was $1,437 this quarter. And it makes sense. In many cases, the urban core of a city is where many of the jobs exist. Renters are generally unwilling to spend hours in a car commuting to and from work, and instead prefer to pay a premium to live, work and play all in one area. It’s one of the chief explanations of why there is such a focus on development in the urban core nationally. But that’s certainly not the case in every market. Let’s take a closer look at some of the markets where suburban submarkets are commanding a higher price tag than their urban counterparts. Take Las Vegas, for instance, where the highest rents in the market can be found in new planned developments designed for affluence on the edge of the metro. In Sin City, the submarkets with the highest average rents — and newest Class A inventory — are Southwest Las Vegas and Summerlin/The Lake, where average effective rents this quarter were $1,201 and $1,188, respectively. In contrast, the average rent in the urban core submarket of the University/The Strip was $822. The average for Las Vegas metro was $976 this quarter. Interestingly, about a third of all new development in Las Vegas in 2nd quarter was concentrated in these luxury submarkets where developers can charge a premium for rents. Henderson and Northwest Las Vegas were also submarkets seeing an influx of new supply this quarter, with virtually no new development in the urban core. Whereas Las Vegas’ university area is one of the most affordable areas to rent, the highest rents in Jacksonville are found near the metro’s largest university. The Upper Southside submarket, home to the University of Central Florida, commands rents of $1,023, while the Central Jacksonville submarket’s effective rents were $959. As one might expect in beachfront markets — Los Angeles, San Diego and West Palm Beach, in particular — renting in oceanside communities can be pricier than living in the urban core. In Los Angeles, an urban renewal has seen rents climbing in Downtown Los Angeles to $2,527 this quarter. Still, far higher rents of $3,394 are achieved in the posh submarket of Santa Monica/Marina del Rey. In San Diego, the Downtown San Diego/Corona submarket’s average effective rent of $2,295 lags the tonier Carlsbad/Encinitas/Del Mar and La Jolla/University City submarkets, with rents of $2,476 and $2,400, respectively. In West Palm Beach, it is the coastal affluent submarket of Palms/Mar Vista, with its rents of $2,585, that far outpace the urban core of West Palm Beach’s $1,354 average effective rent. The rise of boomburbs, or fast-growing suburban areas, can also rival rent prices in the urban core. Good examples of this can be seen in Seattle, where rents in West Bellevue/Mercer Island are $2,381, compared to Downtown Seattle’s average rent of $2,270. In fact, Bellevue is home to some of the area’s largest employers such as Expedia, T-Mobile and Microsoft. In addition, Mercer Island is famous for its luxury residential housing. Similarly, in Silicon Valley, the highest rents in the area are driven by large employers based in more suburban submarkets. 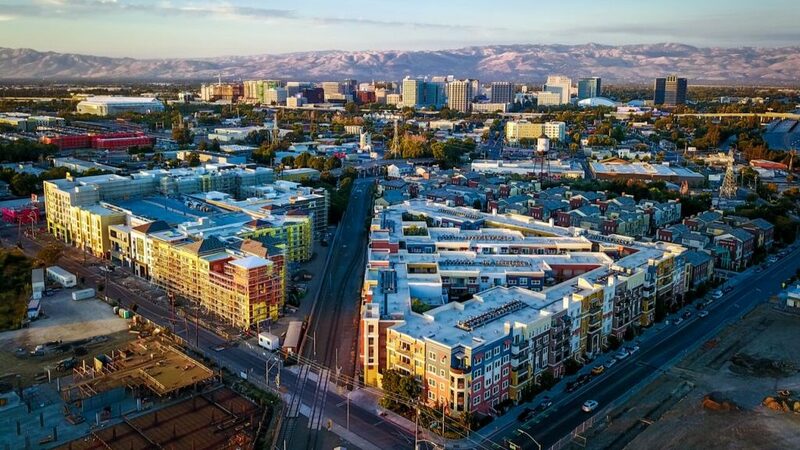 It should come as no surprise, then, that Google’s headquarters in Mountain View drive rents to $3,366 in the submarket — the highest for the San Jose market. Rents around Apple’s Cupertino headquarters average $3,158, whereas Central San Jose sees an average effective rent of $2,645. However, in the majority of the top 50 markets with distinctive downtowns, you’ll pay a pretty penny to live in the urban core. This is no truer than in Austin, Boston, Philadelphia and Chicago. 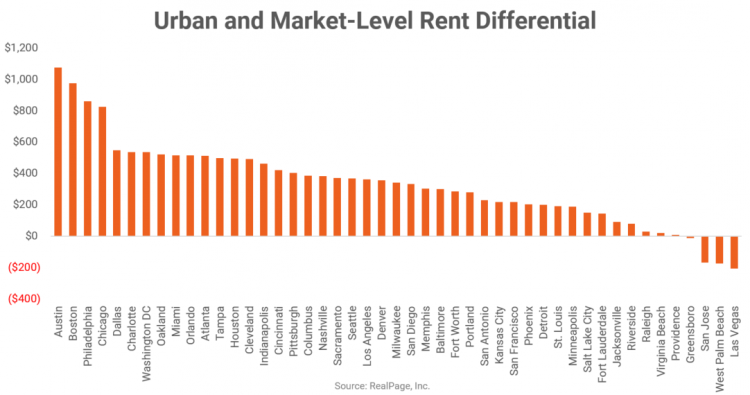 In each of these markets, the difference in average rents in urban submarkets versus the average effective rent in the area is more than $800. In Austin, where you’ll pay the most to afford the luxuries of living downtown, rent in 2nd quarter 2018 in Downtown Austin was $2,289 — which is more than $1,000 higher than the average effective rent of the area at $1,215. The difference in living downtown from average effective rent is $975 in Boston, $859 in Philadelphia and $825 in Chicago.